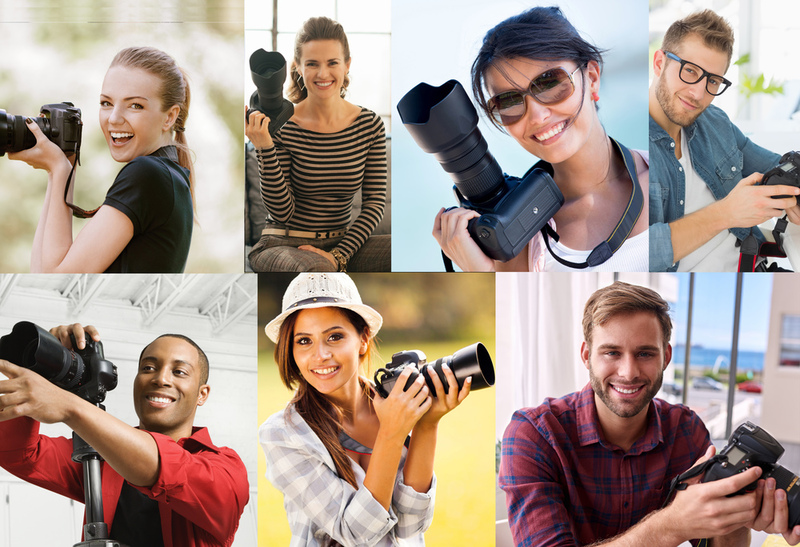 For the Press — PhotoSesh | On - Demand Affordable Local Photographers Near Me. Easiest & fastest way to find a photographer. From corporate, to charity, to one historic meeting in a basement! 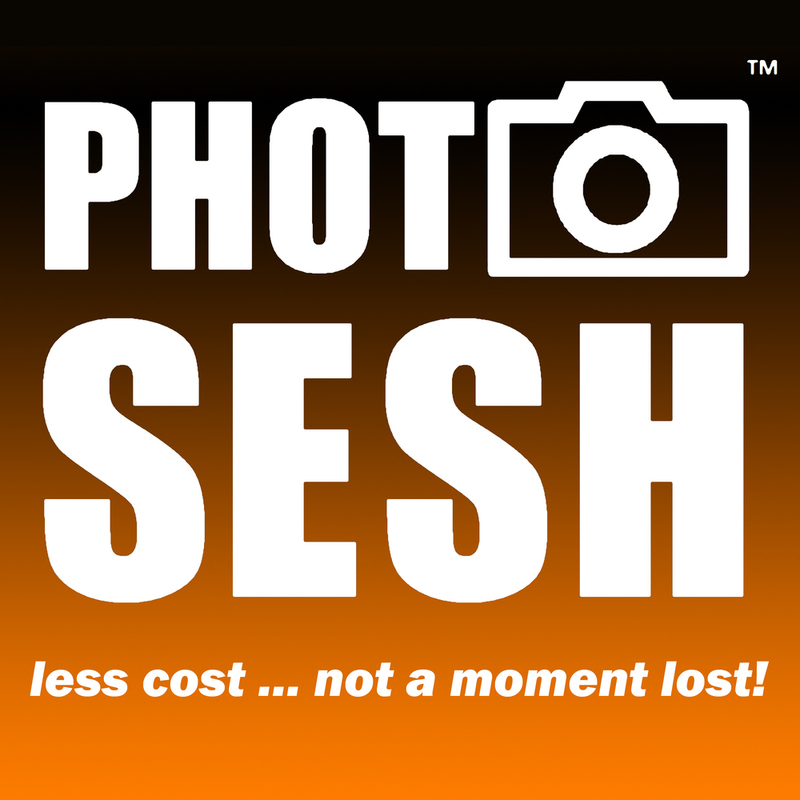 The word or words "PhotoSesh" are the registered trademark of PhotoSesh, LLC. "The Logo" is the registered trademark of PhotoSesh, LLC. PhotoSesh is an easy new way to find book, and pay for affordable photographers near you! We are a mobile based application only on iOS. We use GPS and calendar syncing to connect customers to local talent at incredibly friendly rates ($30-75/hr). You can book one of our vetted, customer-rated photographers on demand or reserve them for a later date! Booking a PhotoSesh photographer includes digital printing and usage rights. And, with over a dozen categories to choose from—including casual & formal events, portraits, real estate, maternity & newborn, sports, and pets—PhotoSesh allows you to beautifully capture all of life’s important moments. HOW IS THIS ALL SO AFFORDABLE? Photographers sync their calendar with our platform which allows them to discount the openings in their schedules that would otherwise yield zero income. GPS integration allows customers to find local talent which saves on traveling costs and keeps it convenient for everyone. · Smooth, simple, and quick booking process. · Photographer profiles, including bio, equipment, portfolio pics, and customer ratings. · Quick delivery of images within 72 hours, but typically 24-48 hrs and in many cases instantly. · Mobile tracking allows you to easily monitor and meet up with your photographer. · Automatic and secure payments. · Photographers are screened and vetted through a multi-step internal and external process. · We favor photographers who have done charitable work in their communities. · If you’re a traveler, you can easily get requests at new locations. Simply change your where-a-bouts in your PhotoSesh profile, and you can still be open for business miles away from home. · We even have work for the up and coming trend of iPhoneographers along with the Pros that are already “with the times” and incorporating it into their businesses! PhotoSesh customers also get access to PhotoSesh LIGHT which is a separate network focused on the up and coming trend of iPhoneographers. This can be as low as $20/hr and great for busy tourist areas, festivals, parks, or simply low budget spur of the moment needs. PhotoSesh LIGHT also includes Professionals that are “with the times” and incorporating iPhoneography into their business! · November 18, 2016 – Garden Academy 10th Anniversary Gala to benefit the community in providing for families and learners with autism. (October 6, 2016) Dan Finn Foundation Gala @ the Newark Club to benefit its mission in helping under-privileged with schooling, athletics, and tuition grants. (May 22, 2016) Go the Distance for Autism Bike Ride (gtd4autism.org) - Bike Ride and family festival to support children and families living with Autism. GALLERY CLICK HERE! (May 20, 2016) Mended Little Hearts Philadelphia Charity Gala - Fundraiser Dinner in Philadelphia to help support families fighting with CHD (Congenital Heart Defects) GALLERY CLICK HERE! Corporate to Charity to Tech. Chris began his career in the bond trading pits of a high yield brokerage firm startup in 2003 (Bergen Capital). From day 1 on Wall Street, he was inspired by the entrepreneurial juices of its 3 founders. Taken under the founder's wing at 20 yrs of age, he built a successful wealth management business here. This early exposure to growth, strategy, technology advancement, and quick decision making was an experience that every entrepreneur would die for. Witnessing the the ins and outs, the ups and downs, of an intense high-paced business all the way through to a successful acquisition by one of the top firms in the country was the ultimate motivator to do something big and create growth. He continued to build his own wealth management business that grew successfully over 12 years and was recently awarded his 3rd consecutive NYC Five Star Wealth Management Award for 2016. In the meantime, charity work became more and more important to him and his family. Creating an initiative CarePacks4Homeless was one of the most fulfilling tasks he's ever experienced, and like anything else, he wanted to grow it. Being able to incorporate philanthropy into his family's lives with hosting or participating in events and volunteering at the homeless shelter opened up many doors and many ideas. As he took a break from Wall Street to focus on giving back, helping people in need, and hosting charity events, him and his wife found one of the biggest pain points in that process was hiring the photographers. 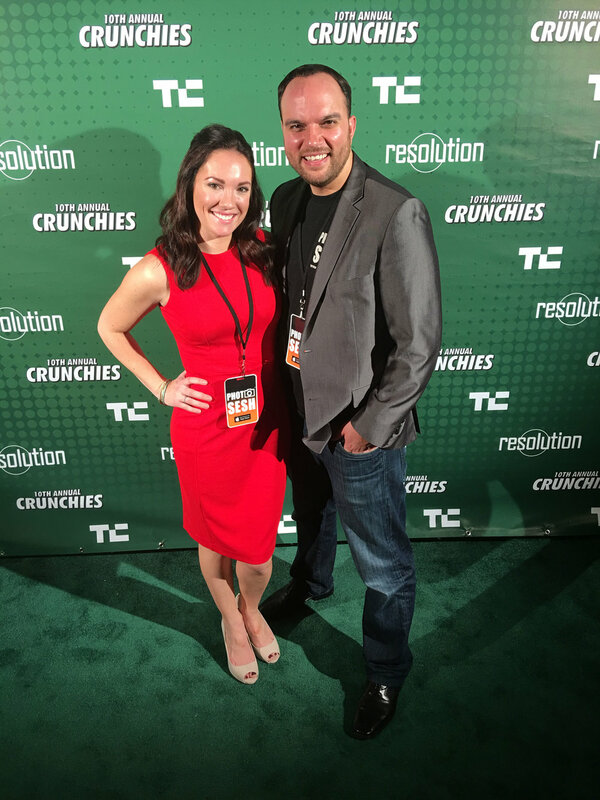 With a desperate need for a better way, PhotoSesh started as an email community to help with charity which has grown to a more interactive community on a mobile application as a business! Shari Seshadri was born and raised in a photography studio in Michigan. Her father Jack Adams is a professional photographer with over 30 years of experience. Shari studied Fashion Merchandising at the Fashion Institute of Technology, after which she continued her education at Central Michigan University with a focus on Entrepreneurial and Small Business Operations. Navigating her way through Corporate America, she established herself by implementing marketing plans for advisers to high net worth individuals with Northwestern Mutual for 6 years as a Director of Marketing. Shari's experiences has built up a capacity to handle and orchestrate massive tasks at hand. The itch to grow and do more has always brought out the best in herself and her family as they have strived to help others as much as possible. Organizing charity events, volunteering at homeless shelters, and creating the initiative "CarePacks 4 Homeless" were some very important projects, which deserve credit for the idea behind PhotoSesh. Hosting these events meant hiring photographers constantly. This was always a point of pain, and it was obvious that a strong need for an improved hiring process existed. That need was the embryo of the PhotoSesh community. If you still want more, check out Our Story!